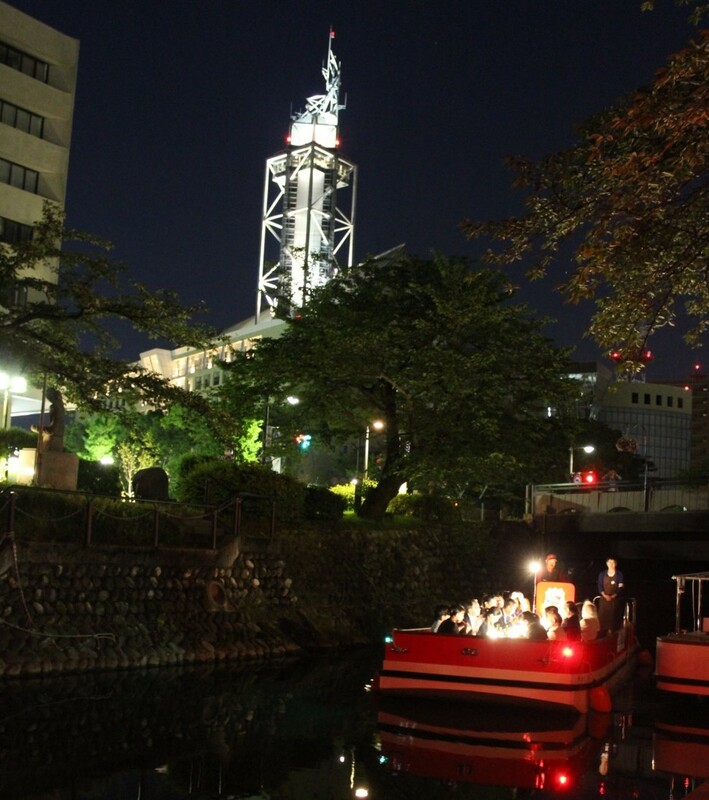 Details We are pleased to inform you that we opened the “Matsukawa river Night Cruise”, a pleasure cruise in downtown Toyama. 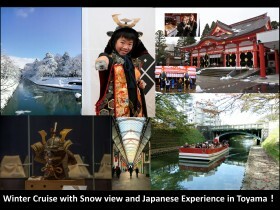 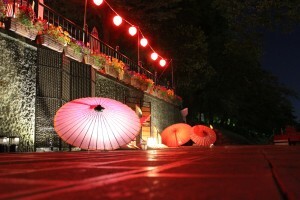 Cruise: While listening to the shamisen performance let’s enjoy the charming night scenery. 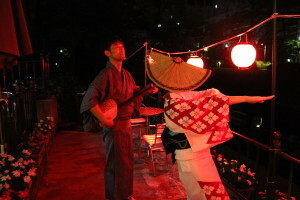 *In case of bad weather you will be able to enjoy the shamisen performance inside the tea house. 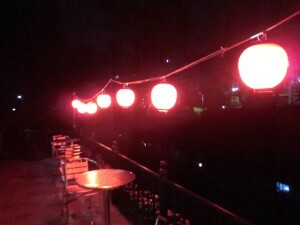 If you have any inquiries please don’t hesitate to ask us.